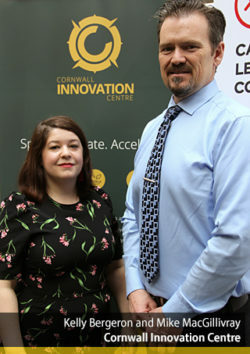 Cornwall Ontario – The Cornwall Innovation Centre has announced that it has been awarded $477,000 to establish the Ontario Emerging Jobs Institute. 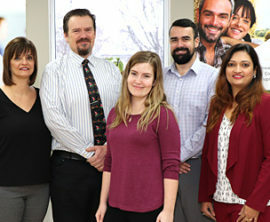 The funds have been sourced from the Skills Catalyst Fund, which was established by the Ontario Ministry of Advanced Education and Skills Development. It supports Ontario’s workforce development goals by funding innovative projects that better align skills development with the demands of the new economy. Central to this plan is developing partnerships that bridge the world of education and training with that of the workplace. 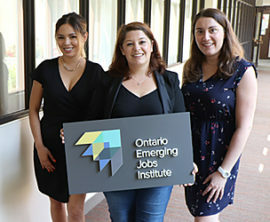 The Ontario Emerging Jobs Institute will offer a boot camp and work placement program in early 2019, and is expected to based at the NAV CENTRE in Cornwall. The program will be available at no charge to Ontarians who show the need for emerging job training, including the underemployed and unemployed, and those seeking to up-skill. 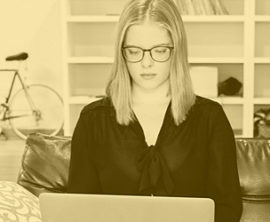 Work placements will be arranged with companies and organizations that provide mutually beneficial opportunities for both parties. The CIC will also help support those students who want to launch their own start-up after completing their training. 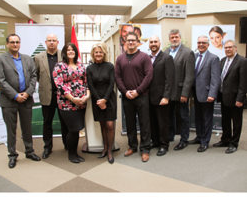 Scholarships will be awarded to 20 individuals across the province to cover their accommodations, food, and program costs while attending the boot camps. The Institute is planning on enrolling a total of 160 students starting in the Fall of 2018.